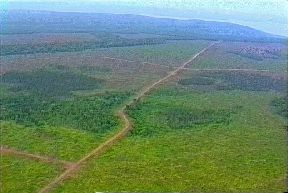 A brief overview of how clear cutting, plus the spraying of herbicides is killing off what few natural wilderness areas are left in Cape Breton, Nova Scotia. Due to the intervention of commercial and political concerns, there is a real threat that the hill sides or plateaus which has not been specifically protected, may be destroyed. 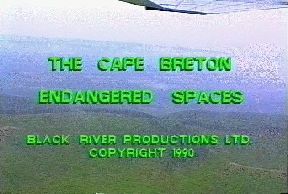 The call here is to either find an alternative to clear cutting , or to preserve all remaining public lands in Cape Breton.